What have we been doing in the last 6-7 weeks since Release 1.0.1? 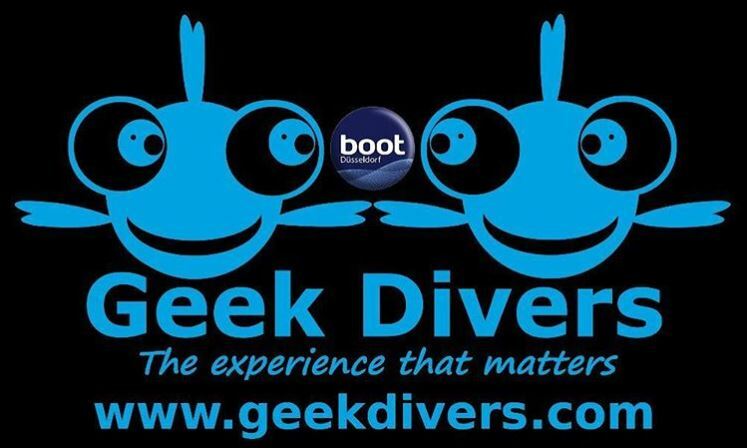 Thanks to your great ideas and feedback, we’ve been working at a new and improved version of Geek Divers. 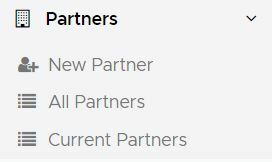 Agents and Partners: you can now add your agents and partners, set up their commissions and assign them to customers or events. Geek Divers will calculate their invoice or credit note. Vouchers: there’s a new button in the customer’s bill: ‘Add Voucher’. If your partners or agents issue prepaid vouchers for your services, you can now add the voucher to your customer’s bill and Geek Divers will take care of creating or updating your partner’s credit note. Course activities: you can now add the activities done day by day during a course. New Trip: there’s a new design of activity planning and we’re very happy with the results! You can now plan what’s going on on your boat (or car, or van or bus), the different groups of customers joining your dive trip and their different activities. 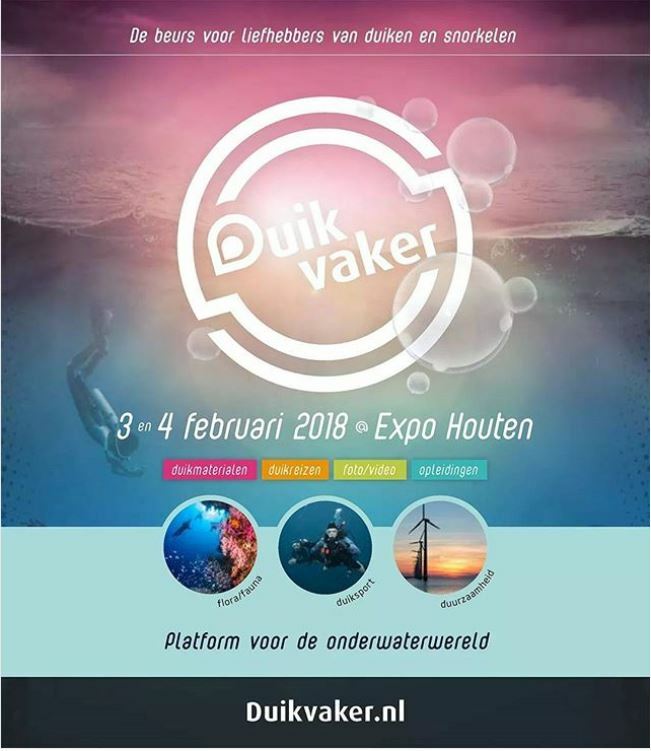 For shore dives you can also select the walking diver icon 🙂 Let Geek Divers calculate their bills, your staff and your agents’ commissions! 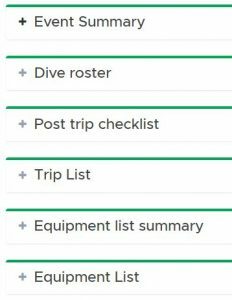 With the new trip design you’ll get your prefilled lists and reports: a new Dive Roster, a Trip List and an Equipment List. You can either print them for your trip leader (or boat master) or fill them out directly within Geek Divers on the way back to the dive center from a tablet or a phone. A new login feature: soon you’ll be able to create accounts for all your staff members and give them visibility only on the data that they’re actually supposed to work on. For example, you might want to create accounts for your instructors and let them work on everything, except staff payslips and cash flow. You can pick and choose how the Geek Divers menu looks like for every account. The possibilities are endless and you can customise every Geek Divers account according to your business model. More than one dive center – if you own or manage a larger dive operation, not only you can set up the details of your dive centers and their locations in Geek Divers settings, separate activities, customers, staff members, equipment and dive sites by location and manage your cash flow separately, but you’ll be able to customise your staff accounts and choose who sees the data of which dive center. 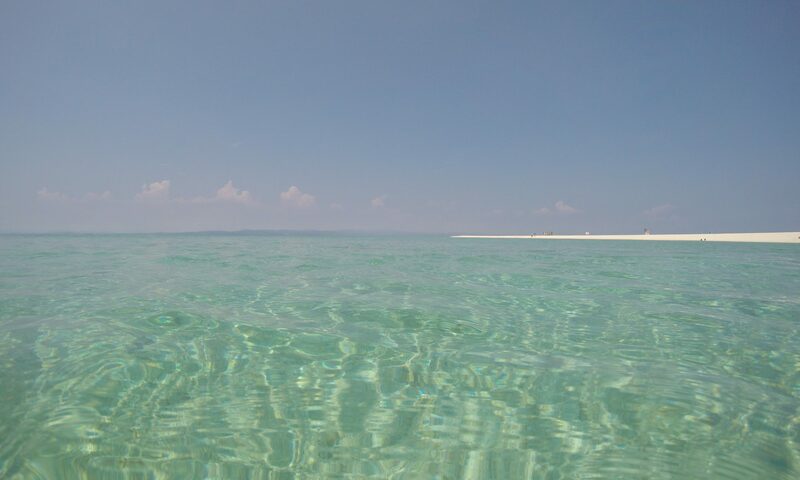 For example, your instructors who work only in one of your dive centers won’t see staff payslips or cash flow or any other data that belongs to your other dive centers. Your Geek Divers account, on the contrary, will show you all the data of all your dive centers. You can easily click around and jump from one dive center to the other to monitor the current situation. Quotes – if your customers usually send you a message to request a quote, soon you’ll be able to prepare a detailed list of activities and prices according to your current price list. The quote will be saved in your customer’s profile in Geek Divers and you can modify it as many times as you wish until your customers give you thumbs up. Trip costs – in Release 1.0.2 we introduce a bunch of lists and reports for every trip. In the next release a trip costs section will collect all the costs that you need to bear for that trip. E.g. Pick-up and drop-off taxi service, food catering company for your daily lunch on the boat, fuel, EAN fills… These costs can be either marked as paid and automatically added to your cash flow or you can select a partner and they will be added to your partner’s invoice or credit note. Would you like to see any more features in the next releases? Send us a message! Previous PostPrevious What can I do with Geek Divers? Next PostNext GDPR and your dive center: are you ready?